We’ve found great deals at 264 hotels! 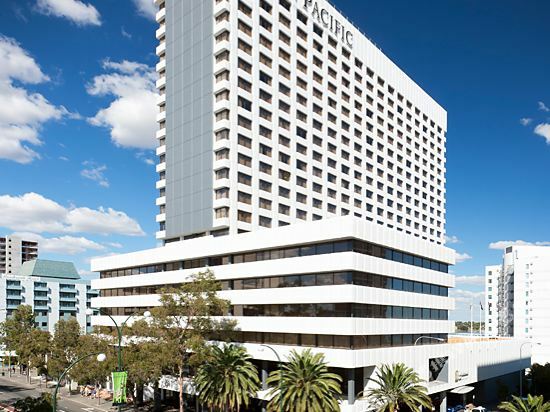 Perth is the capital of Western Australia and the city with the fourth largest population in the country. 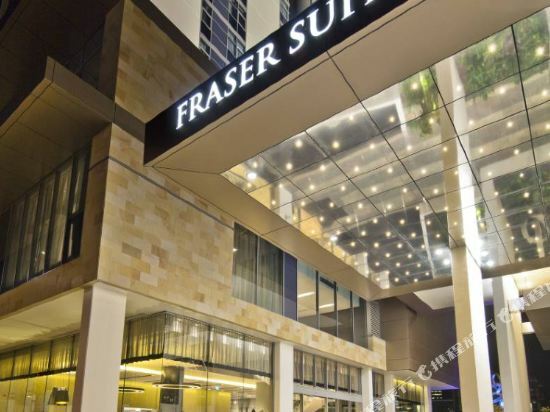 While it may not be the first stop for people who are visiting Australia for the first time, Perth is a hidden gem that has a lot to offer tourists. With connections to many domestic and international cities, Perth Airport (PER) is undoubtedly the main gateway to the city. For a taste of local produce, jams, or other specialty foods, head to one of Perth’s many weekend markets. 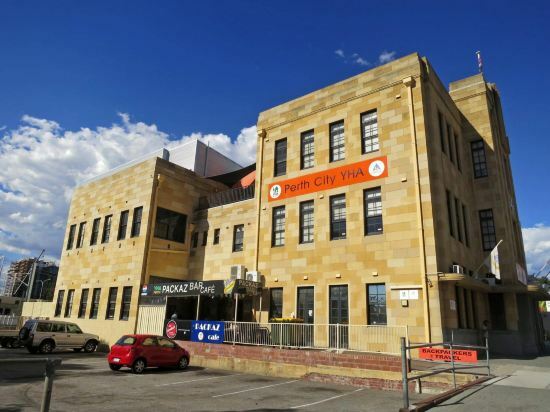 Perth Home Grown, Perth City Farmers Market, and Subiaco Farmers Markets sell a variety of products – all of them are great places to grab breakfast on the weekends or purchase souvenirs. 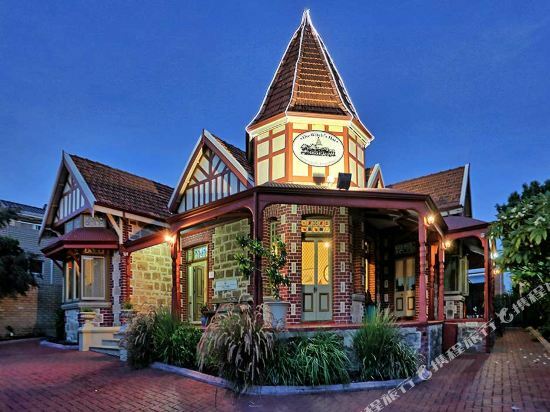 Wine tastings and vineyard tours are available in the area, in addition to Crown Perth, a large resort and casino located just outside the city limits. The Swan River and Heirisson Island, a place to see kangaroos in the wild, are excellent choices as well. 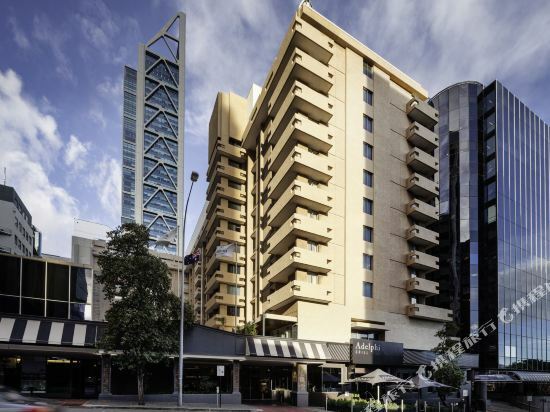 Many hotels in Perth are located in the central business district, close to attractions such as the Art Gallery of Western Australia, Brookfield Place, and Cathedral Square. 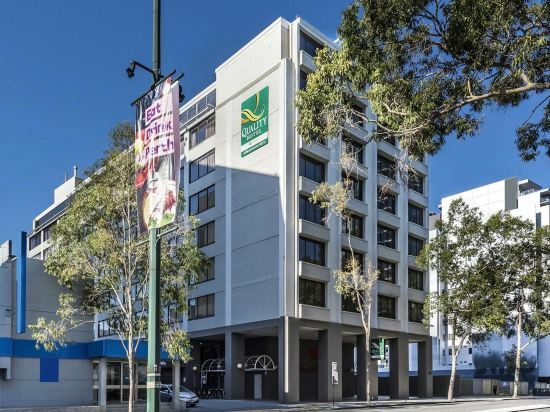 Accommodation options in Perth range from luxury and business hotels to hostels and other budget options.